Newly released by the Mises Institute: From Aristocracy to Monarchy to Democracy. PDF and epub links below. A related speech is linked below as well. Note: The copyright to this work is held by Hans-Hermann Hoppe, who hereby releases and licenses this work with a Creative Commons Attribution 4.0 License, despite any notice to the contrary on the published version. 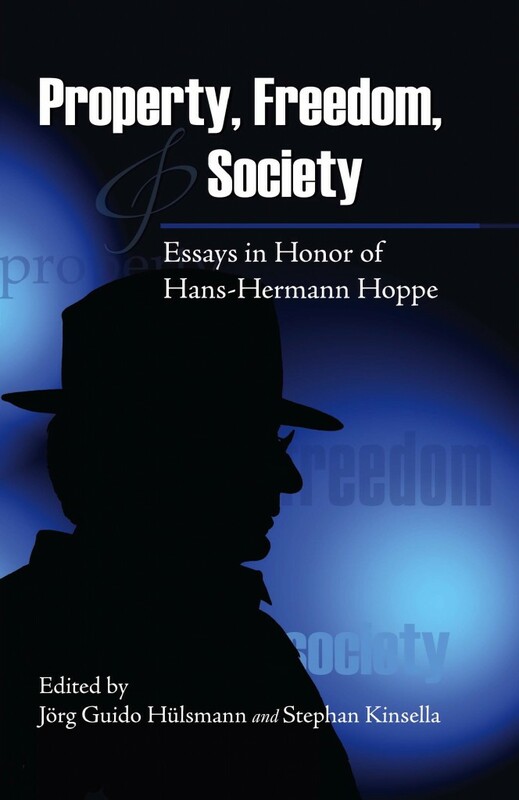 In this tour de force essay, Hans-Hermann Hoppe turns the standard account of historical governmental progress on its head. While the state is an evil in all its forms, monarchy is, in many ways, far less pernicious than democracy. Hoppe shows the evolution of government away from aristocracy, through monarchy, and toward the corruption and irresponsibility of democracy to have been identical with the growth of the leviathan state. There is hope for liberty, as Hoppe explains, but it lies not in reversing these steps, but rather through secession and decentralization. This pocket-sized, eye-opening monograph is ideal for sharing with friends. It can revolutionize the way a reader sees society and the state.